How to modernise your physical data to enable digital transformation? Digital Transformation – “The use of digital technologies to enable innovation across business and social activities, rather than simply enhancing and supporting traditional methods“, is enabling large areas of business to become more efficient, compete on a global scale and win opportunities that were previously out of reach. This is being enabled because new technology, new thinking and new processes that are transforming the use of data, are becoming commercially viable for organisations of all sizes. Some of the biggest changes are taking place in financial services, professional services and manufacturing sectors, and when you dig into the processes that form the core of these organisations, these exciting, new technologies, are working alongside more traditional methods of managing data. If you look at the financial services sector, or accountancy and law practices, there is still a heavy use and reliance on the use of paper within processes. Whether it be to record client signatures for approval, or senior partner sign-off, the hardcopy world of business is still an important aspect of business. 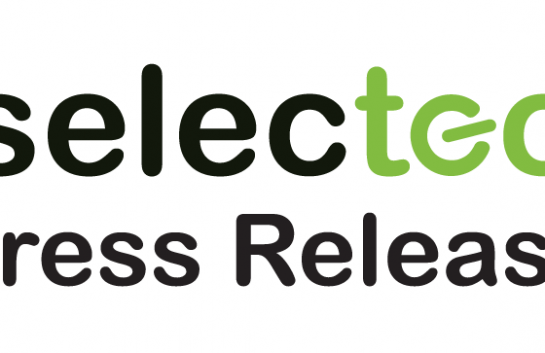 With paper being involved in such critical stages of these processes, organisations like Selectec, are playing a key role in helping manage the relationship between physical and digital data as part of a client’s Digital Transformation programme. And when you look into these BAU (business as usual) paper based activities, it becomes clear that key components, such as the MPS devices, can be an easy starting point for Digital Transformation, because they are already a very familiar tool for employees, and a simple application of software by Selectec quickly integrates the paper copy data, into digital data, and creates a seamless process. Hear what our EMEA Channel Director, Ben McKean, has to say about the role of MPS in a Digital Transformation strategy. 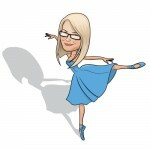 Weekend dance machine and cake enthusiast, Kate keeps an eye on the purse strings here at Selectec! She keeps a watchful eye on expenses and invoices and keeps the sales team in line. She can often be found worrying about that unexplained 0.10p on an invoice and spends far too much time thinking about food! 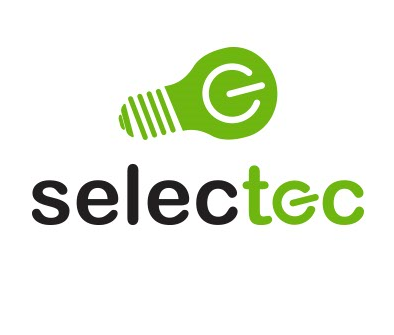 Having worked with Selectec for 5 years, I have found their sales and technical support second to none. Selectec have supported Toshiba in both small and enterprise opportunities to offer the best value proposition.